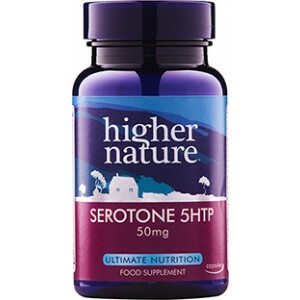 Higher Nature Seretone – 5HTP Â Natural amino acid. CanÂ help improve your metabolism. SKU: 1003. Categories: Anxiety, Sleep, Supplements. 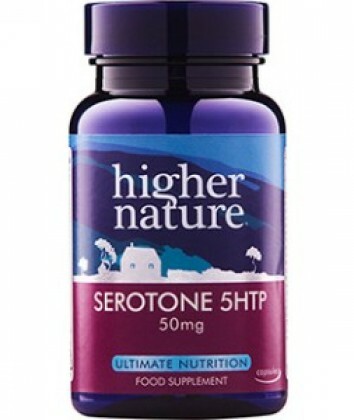 Contains B vitamins and Zinc. Can help improve your metabolism.